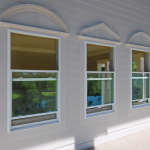 Doors & Windows West supplies a large variety of windows for retrofit and new construction. 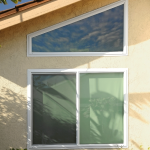 New windows eliminate dirt, dust, and drafts while reducing the outdoor noise volume significantly. 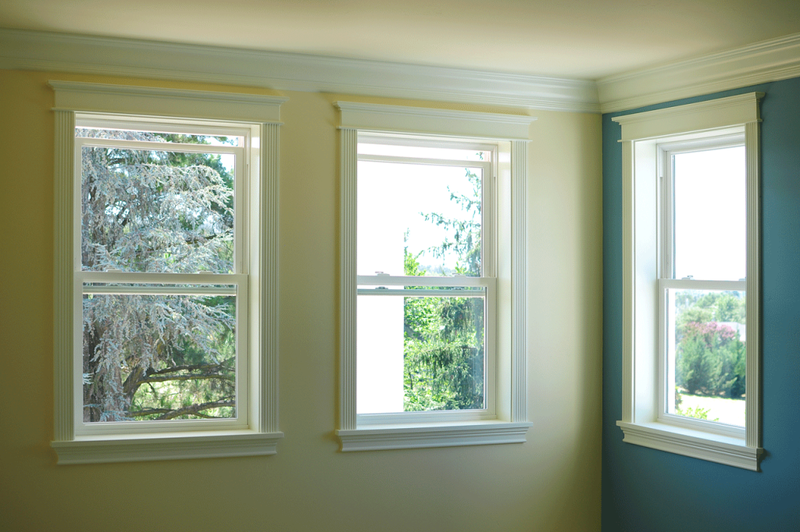 New and replacement windows not only provide natural light, but can also reduce energy costs by improving the energy efficiency in the home. Learn more about how to shop for energy-efficient options at energy.gov. 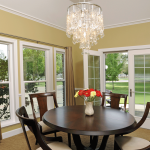 Various styles provide different functions for homes. 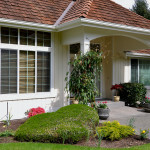 We can provide you with a custom window quote that will accommodate your budget. 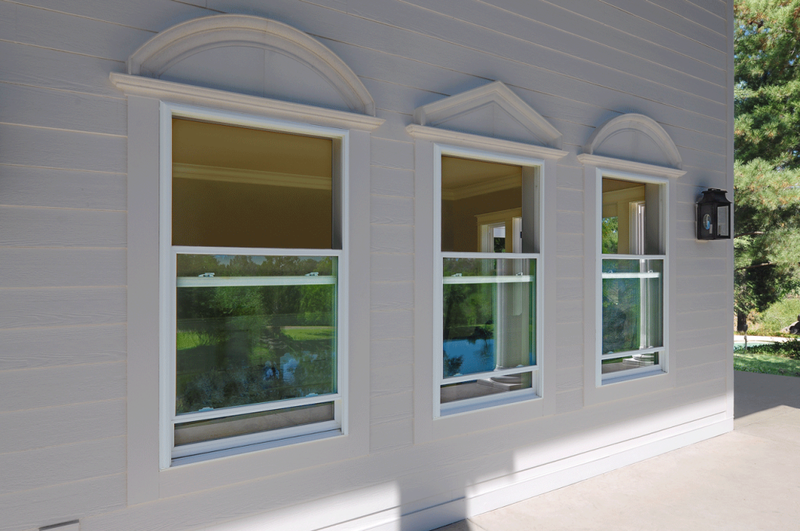 Sliding windows open horizontally and slide back and forth via sashes, allowing air to circulate freely. 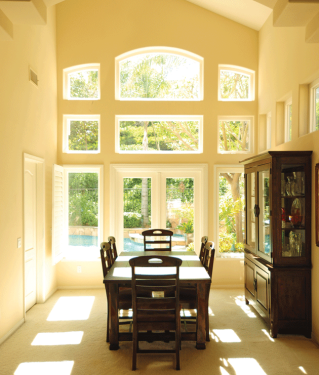 Doors and Windows West carries a wide variety of colors and styles from leading manufacturers. 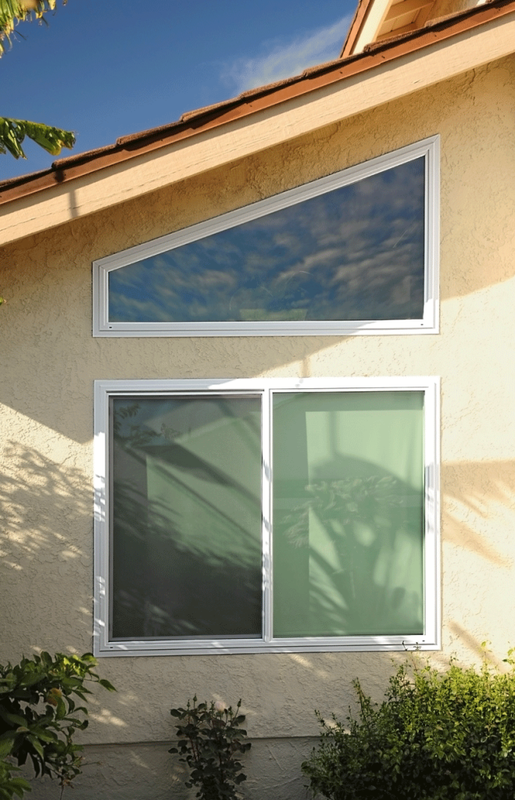 A picture, or fixed, window is constructed from a single pane of dual or triple glazed glass. They lend to a clean view and allow a large amount of sunlight. 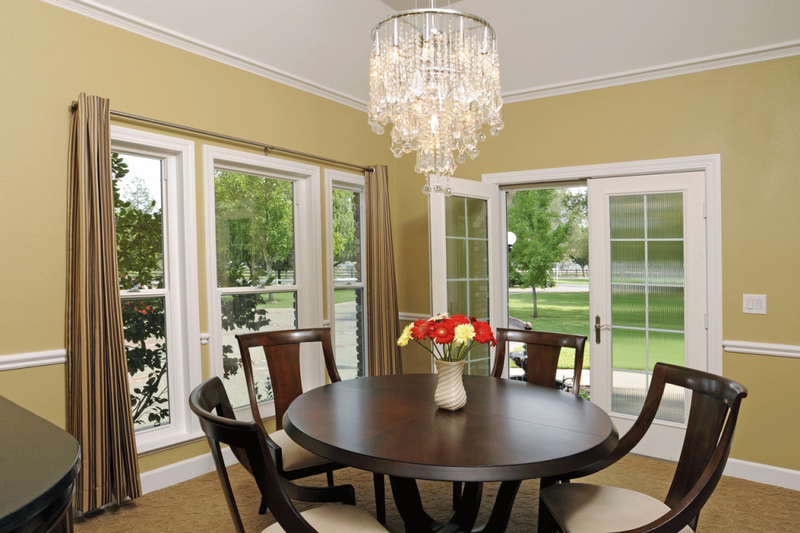 Fixed windows cannot be opened like those that are often times found in living rooms. 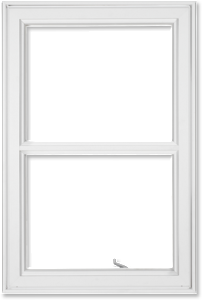 Single Hung Windows are constructed to allow the lower panel of the window to slide vertically while the top panel remains stationary. 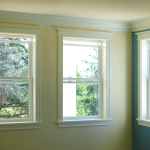 Doors & Windows West supplies quality single hung windows in many color and style options from top manufacturers. 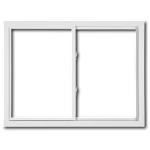 Casement windows are typically hinged at the left or right side. They swing out like a door would, enabling the complete opening of the window for maximum ventilation. 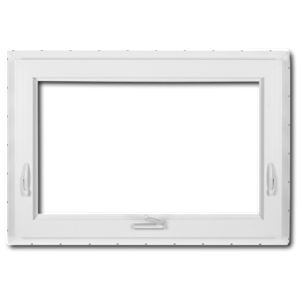 Awning windows are a type of casement window, but flipped horizontally. They are hinged on the top and swing outward from the bottom. 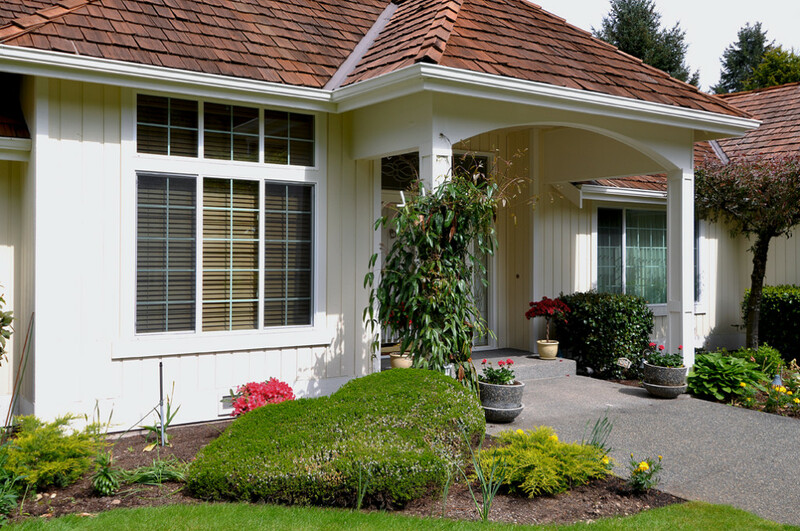 The awning style is ideal for providing added ventilation and light in areas where there isn’t a lot of window space.